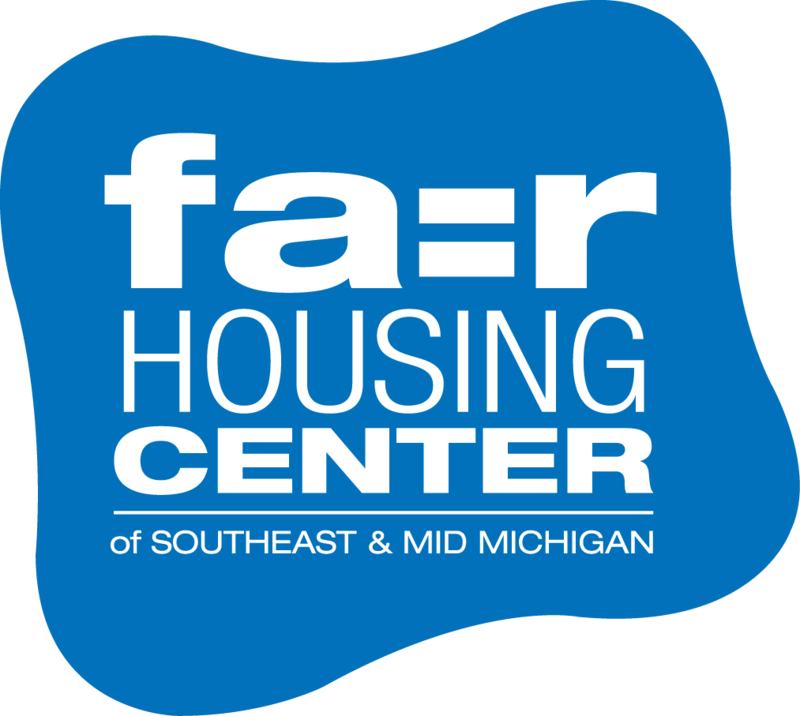 Registration is now open for Housing Advocates Training in Monroe on October 13 and 15, 2015. Details and registration materials can be found here. This entry was posted in About FHC. Bookmark the permalink.